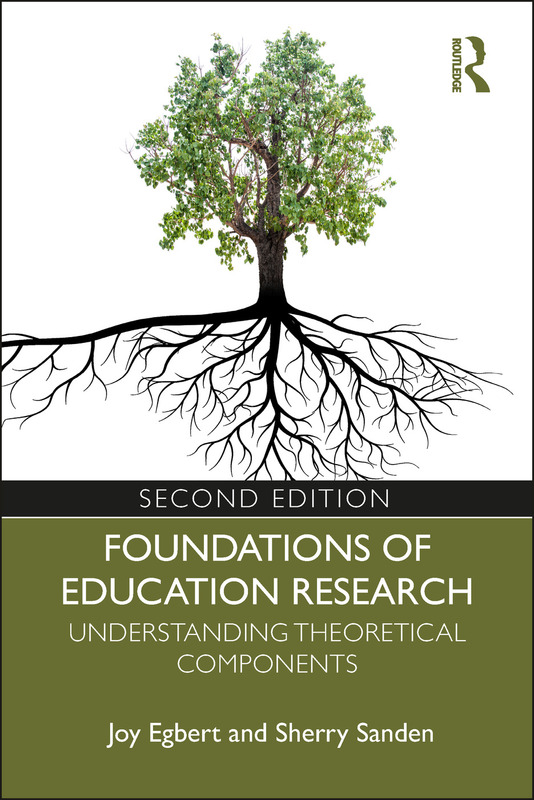 Now in its second edition, Foundations of Education Research defines, discusses, and offers applications for the central components of educational research, providing both novice and experienced researchers with a common ground from which to work. Fully updated throughout, the second edition adds a glossary of terms, additional examples, and includes a discussion of similarities and differences in education research. Eight concise, accessible chapters cover conceptual framework, epistemology, paradigm, theory, theoretical framework, and methodology/method. This unique primer demystifies jargon and makes the theoretical components of research accessible, giving students the tools they need to understand existing education research literature and to produce theoretically-grounded work of their own. Each chapter begins with perspectives from both novice and experienced researchers, whose guiding questions assist researchers engaging with theory for the first time and those looking to improve their understanding of the fundamentals. Practice exercises, examples, and suggested reading lists at the end of each chapter offer students resources they can apply to their own research and thinking in concrete ways. A perfect accompaniment to standard research courses, this book is designed to help students achieve a deeper understanding of what is expected of them and ideas about how to achieve it. 3. Influences on the Research and the Researchers: Episte-what? 5. Research and Theory: Just a Hunch or Something More? Joy Egbert is Professor of Education at Washington State University, Pullman, USA. Sherry Sanden is Associate Professor of Early Childhood Literacy at Illinois State University, Normal, USA.